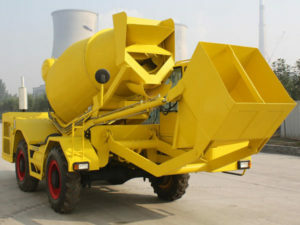 About large concrete mixer can easily operate. And it is no exaggeration to say that large mixer is like a ” everywhere batching plant“. At many times, just one mixer , one driver and two workers can complete a whole project. 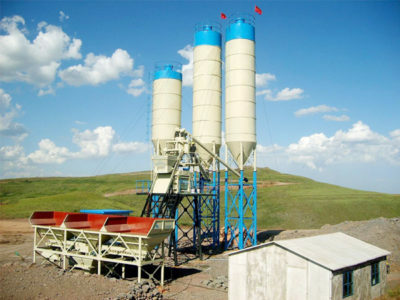 Thus, it can be seen that the effect of large concrete mixers are enormous. Moreover, we Aimix Group as an manufacturer with good reputation, have adopt advanced technology and first class service, to let customers satisfy. The larg concrete mixer we produced are not only with good quality and lower price but also with fashionable appearance. The design aims at making heavy equipment be cool and adorable. Large concrete mixer is used to mix cement, aggregate, water to form concrete mixture. It is composed of mixing drum, feeding system, water supply system, discharging system, prime motor, transmission mechanism, chassis, supporting device. It is fit for mixing plastic concrete, hard dry concrete, light weight aggregate concrete, etc. The mixer has a wide application, such as bridges, roads, damming works, tunnels, buildings, etc. The market increasingly requires evenness for the concrete. 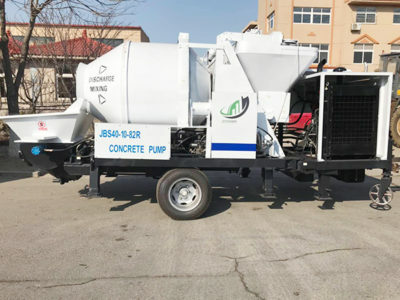 So, the machine which can mix concrete evenly has been popular with many customers. 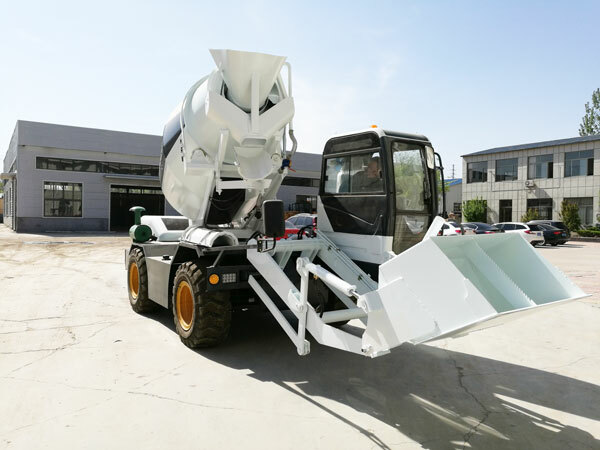 To meet the demands of customers, our company has improved the technology of our big cement mixer and self-loading concrete mixer. 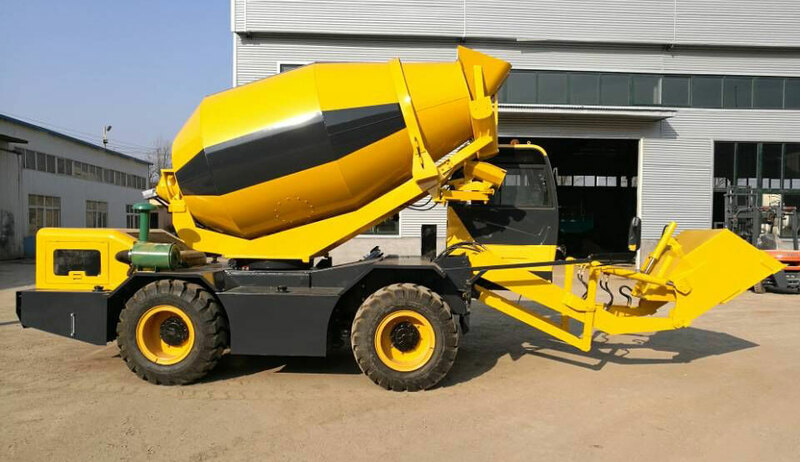 The high even mixing effect is the advantage of our concrete mixer. 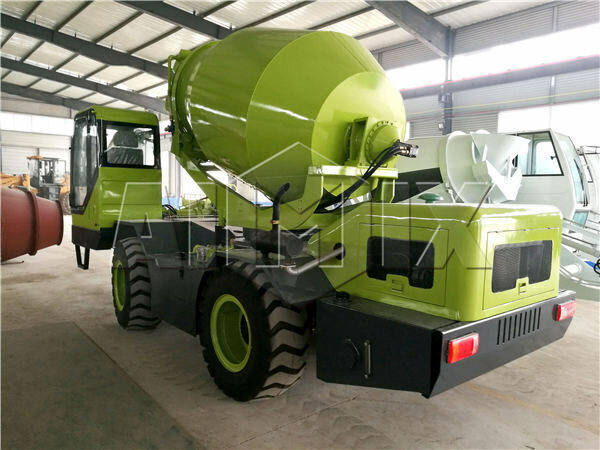 If you buy concrete mixer of our company, you will not be the purchaser of the big concrete mixer with common mixing effect. If the machine mix the mixture of cement, water, aggregate evenly, the quality of concrete will be guaranteed. And also, concrete of good quality can make your quality of construction be guaranteed. 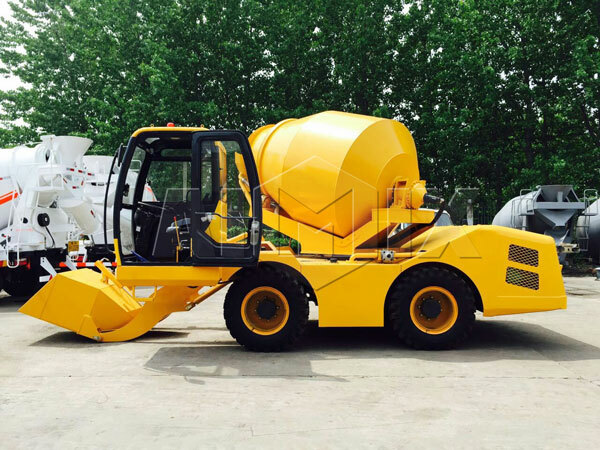 The large cement mixers of our company have short mixing time. Short mixing time means high productivity and low cost. The factor will be one of the first things you need to consider. You will be glad to have mixers having high productivity, because they can bring you maximum profits. With our concrete mixers, you can mix more concrete in the same time. You can reduce your cost when you use large concrete mixers of low energy consumption. The mixer of our company is the machine with low energy consumption. It is a good thing to have large mixers, pan mixers, and mobile mixers because that you can use your money to invest more projects. 1. Easy operation, high automatic degree, low noise. 2. It has a wide application, such as bridges, roads, damming works, tunnels, buildings, etc. 3. 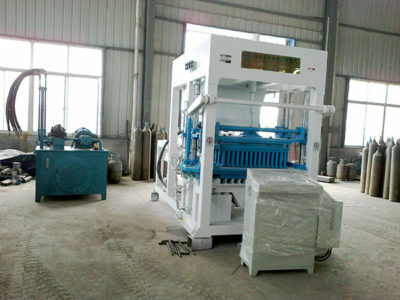 High mixing effect, high productivity, high mixing speed. 4. It has long service life because of adopting advanced technology. Our company has many models of large self loading concrete mixer. 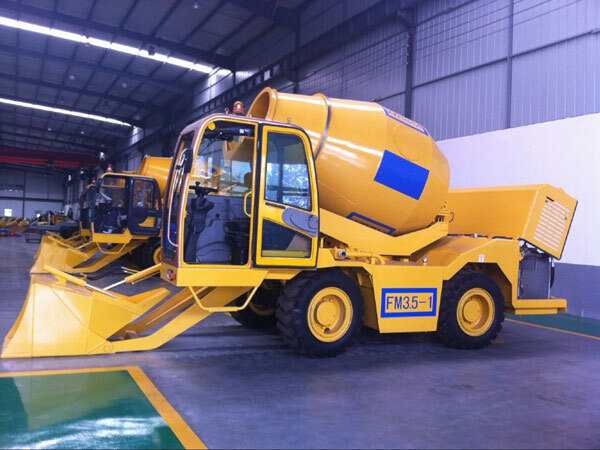 Concerning the large concrete mixers for sale of our company, they have a good reputation all over the world. 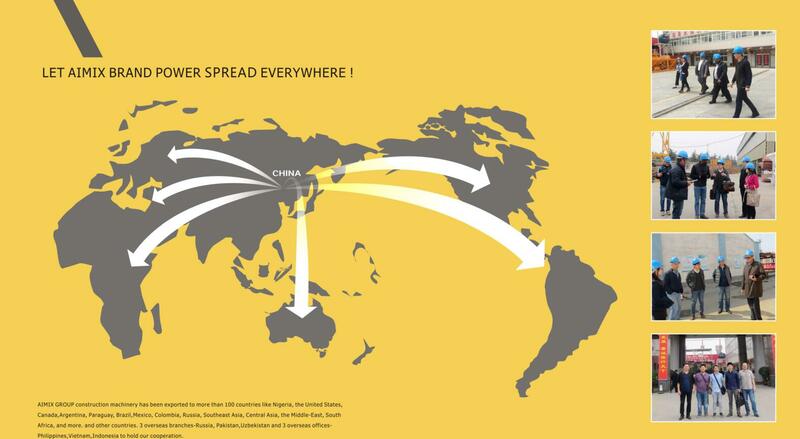 They are exported to many countries, such as Algeria, Egypt, Russia, Ukraine, Australia, Argentina, Brazil, Saudi Arabia, Libya, Syria etc.